Aniracetam is one of the better known racetamic drugs that was synthesized after the prototype invention of Piracetam. It is soluble in fat, and should be administered with that in mind. 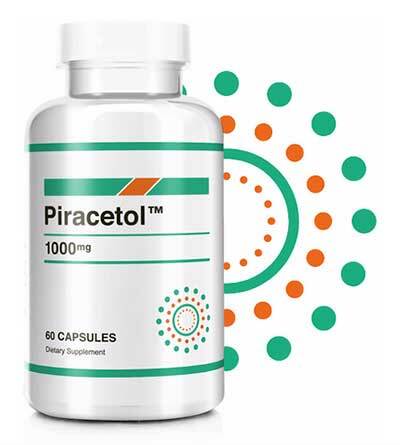 While Piracetam was a good starting point for ‘smart drugs’, Aniracetam improved upon the mediocre effects of its progenitor by providing some benefits to cognitive function for people other than those with age-related pathology. Known for its positive effect on holistic thinking – e.g. physical puzzle solving – as well as having anti-depression and anxiety reducing benefits, there is much room for further research into Aniracetam. Much like its racetamic cousins, Aniracetam is not approved for use in the USA by the FDA as a medication or to be sold as a dietary supplement. Reasons for this probably include the lack of clinical trials involving human subjects. 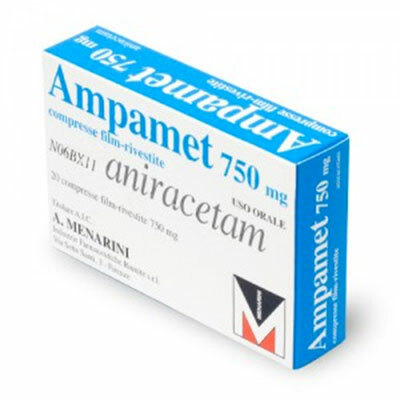 Aniracetam has been sold in different countries under brands like: Ampamet (pictured right), Draganon, Sarpul, Memodrin and Referan (ref: aniracetam wiki). Aniracetam is an AMPA modulator. This basically means it interacts with common receptors in the brain that mediate fast synaptic responses in the central nervous system. The have memory and cognition enhancing and anti-depressant effects. Many of the common racetam drugs operate via the same pathway. Aniracetam’s biggest problem is the lack of human studies. Rat data makes up the bulk of the research and the drug authorities need more substantial science before they can approve a substance for widespread use. Usually, supplements aren’t as strictly prohibited but in this case the US doesn’t even allow Aniracetam to be sold as such. This doesn’t necessarily point to any real health and safety issues for the drug. In fact, it isn’t explicitly obvious why the US would ban such a compound when they allow others. Whatever the reason, it maybe better to purchase a natural supplement anyway, as we explain below. 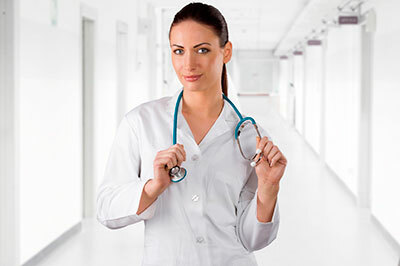 Aniracetam and many of the other racetam drugs have had limited human clinical trials when compared with other ingredients, specifically natural cognitive enhancing compounds such as Alpha-GPC, Bacopa Monnieri etc. Another factor to consider is the difficulty of obtaining Aniracetam and other nootropic drugs. With this in mind, it is both easier and more beneficial to use natural alternatives. If nothing else they are legal to purchase and ship virtually anywhere in the world. However, some of the ingredients in these supplements are showing better results than the original drugs. We recommend only a few nootropic supplements. You can read a summary of them by following the link below. Pharmacokinetics and bioequivalence study of aniracetam after single-dose administration in healthy Chinese male volunteers. 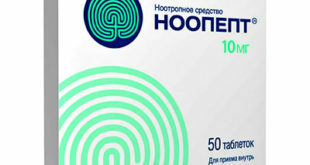 Next Noopept – Russian Nootropic Smart Drug – Thousand Times more Powerful than Piracetam?